Iridology is both an art and science that is currently studying the eye in his front and that is reaching more and more towards science. Iridology is also the greatest opportunity that the Lord has given to man in order to read your instruction booklet. The agency then allows everyone to accept or reject what this manual contains the benefits or risks that this entails. 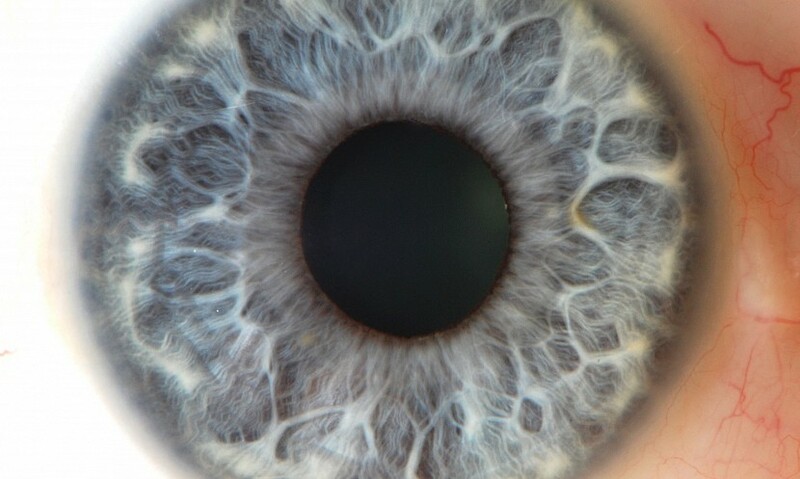 Through Iridology is then given the opportunity to learn not so much the others, but especially yourself. Its basis is short, mathematics and geometry. "Iridology is still based on the number and geometry.